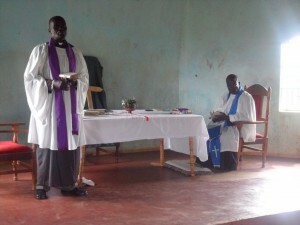 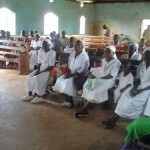 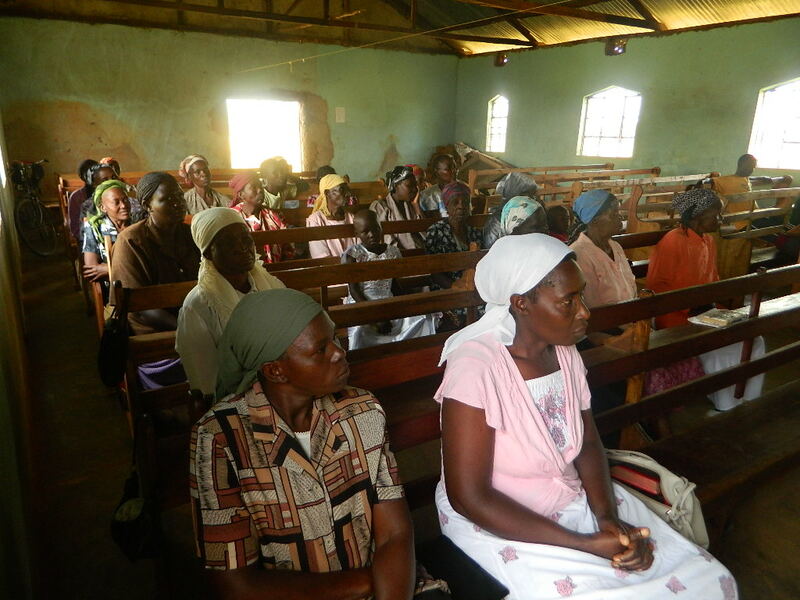 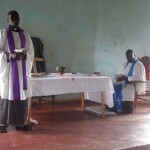 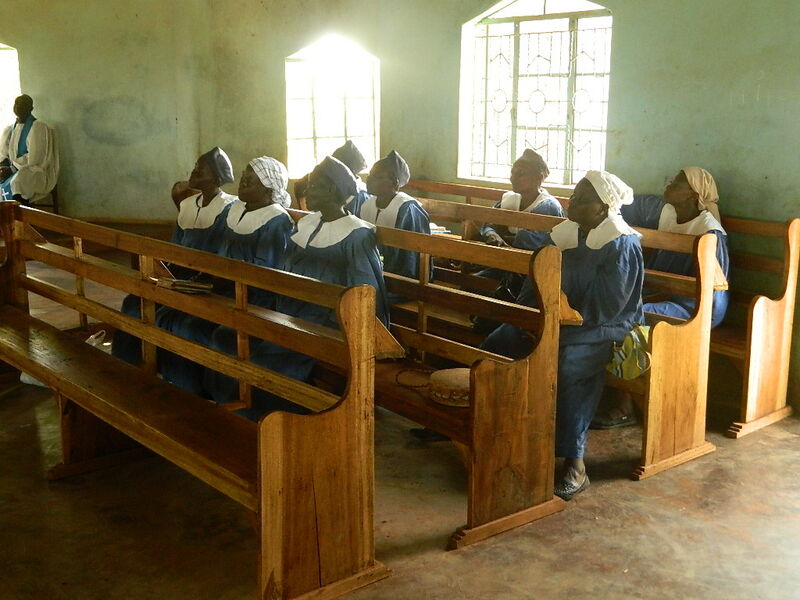 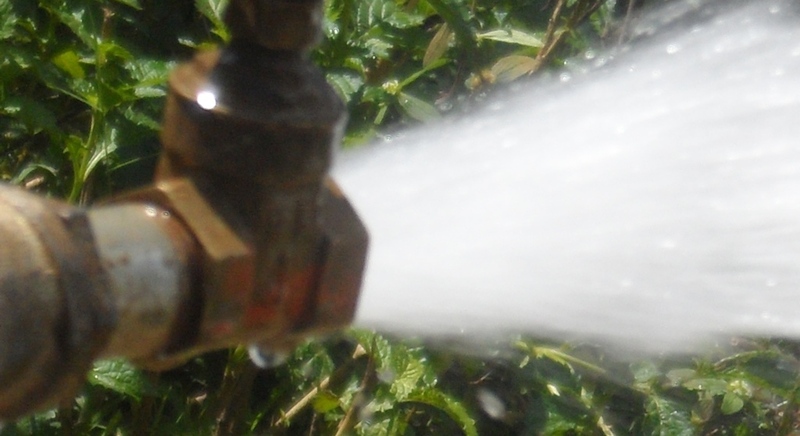 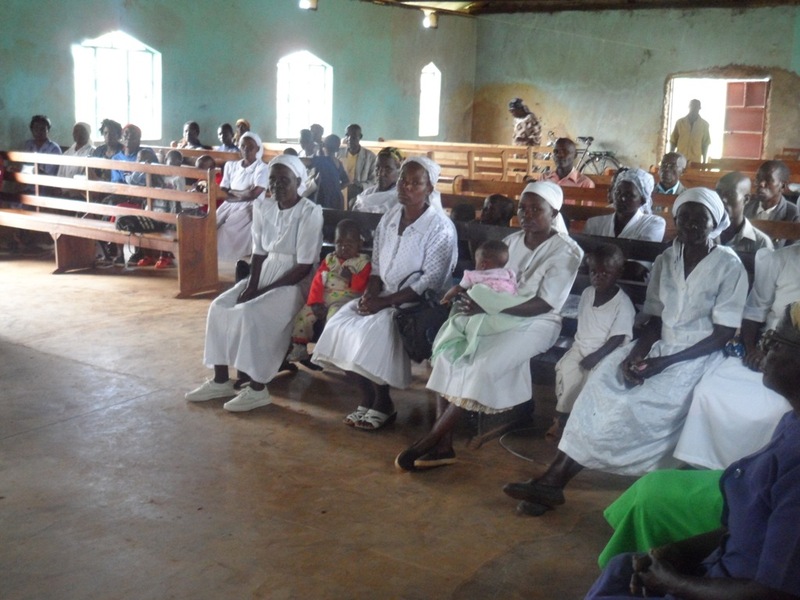 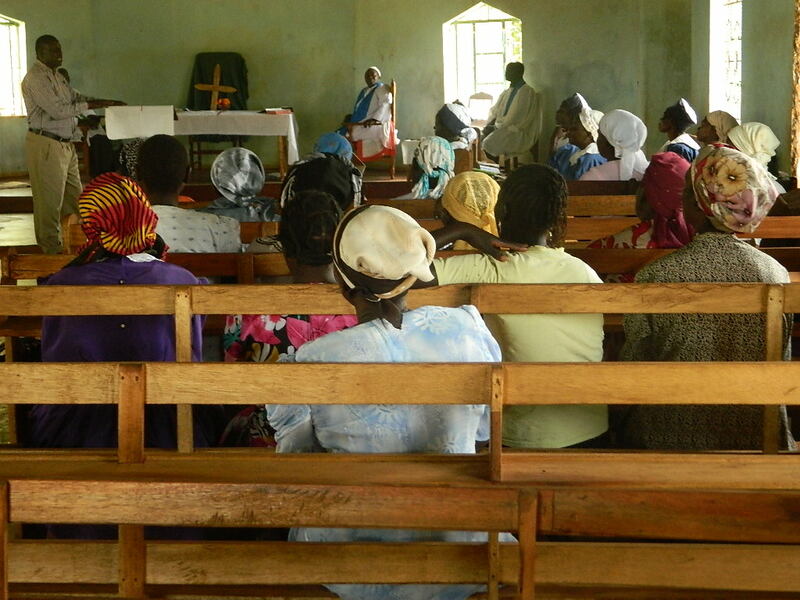 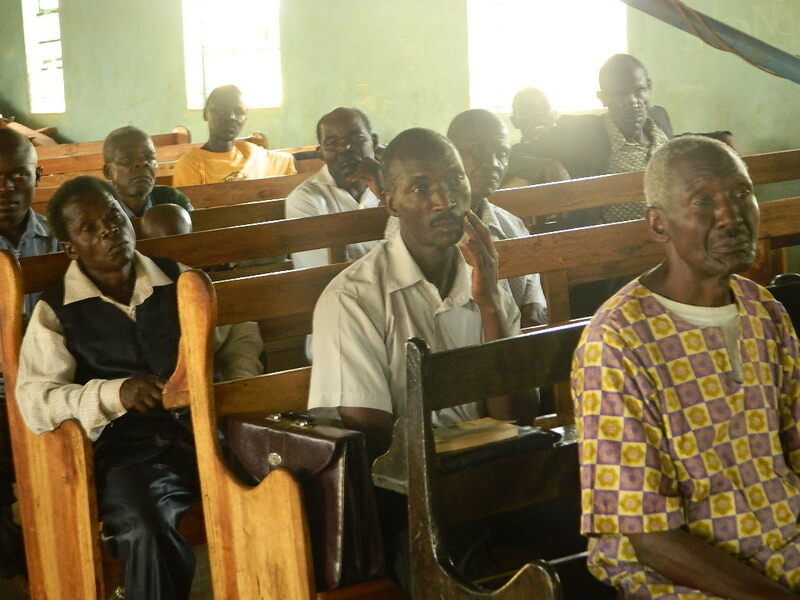 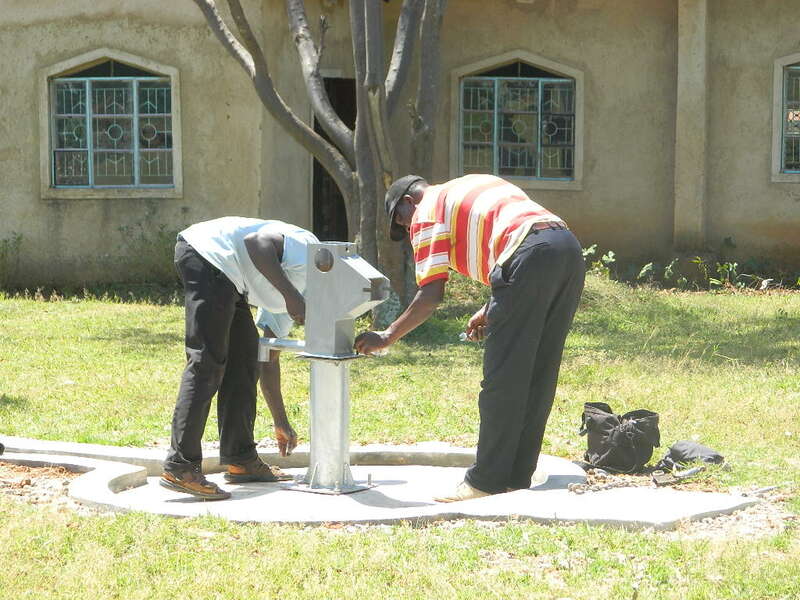 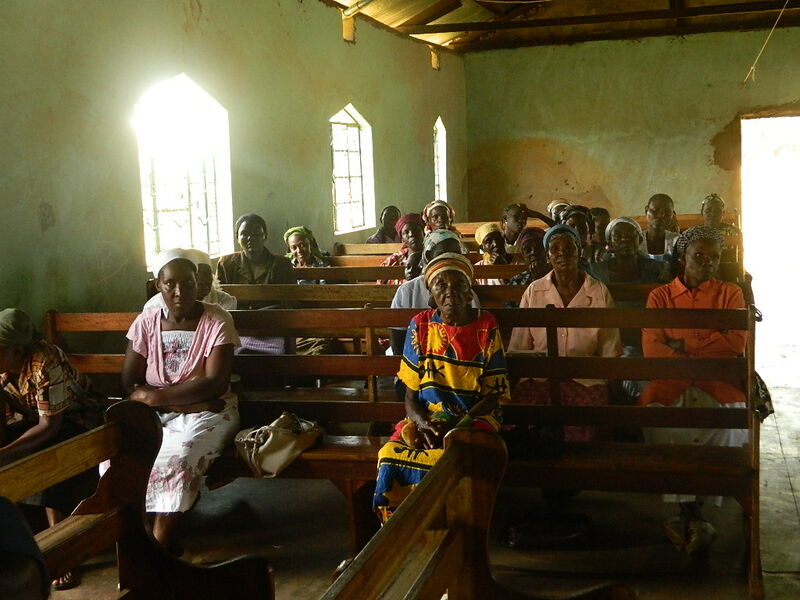 St. Lukes Shisango Church of Kenya Water Project was initiated in the year 2009 by the Christians with an aim of making water available for parish priest’s domestic use and for their use while the church is hosting conventions. 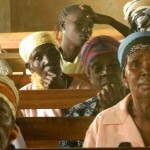 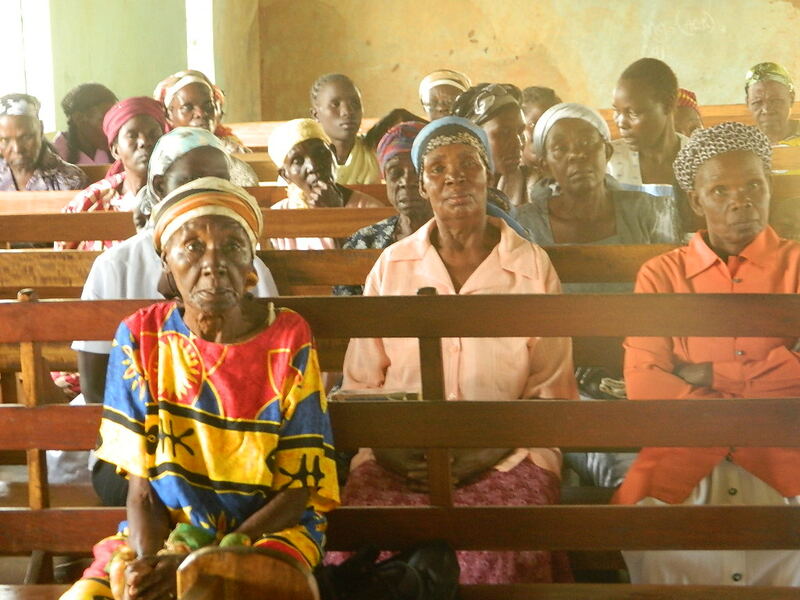 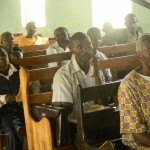 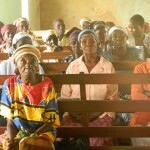 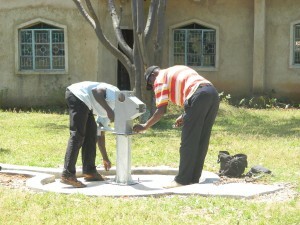 The Christians have identified lack of water problems on the church compound. They raised funds and engaged someone who dug a well for them. 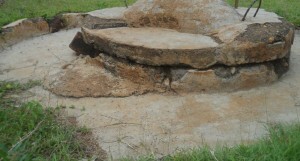 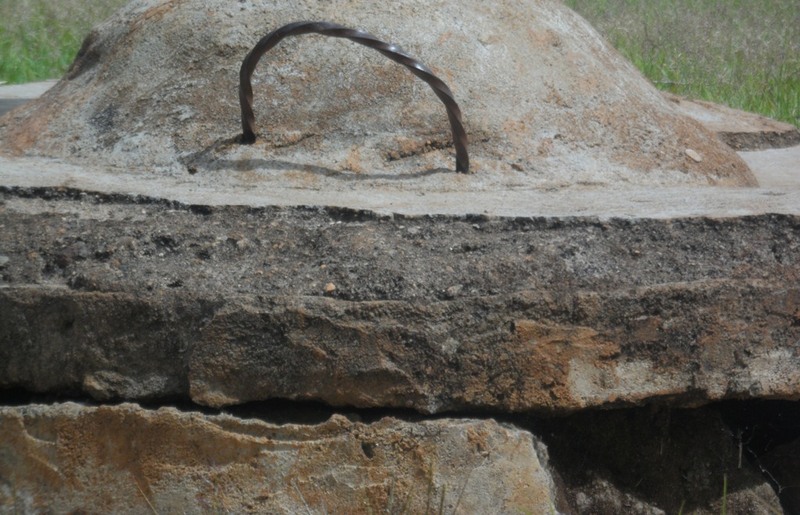 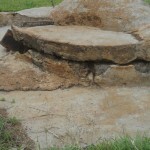 The well was constructed using local burnt bricks from down to the top and laid 4’’ inch concrete slab. They draw water using a 10 litre plastic Jerri can tied on the rope. 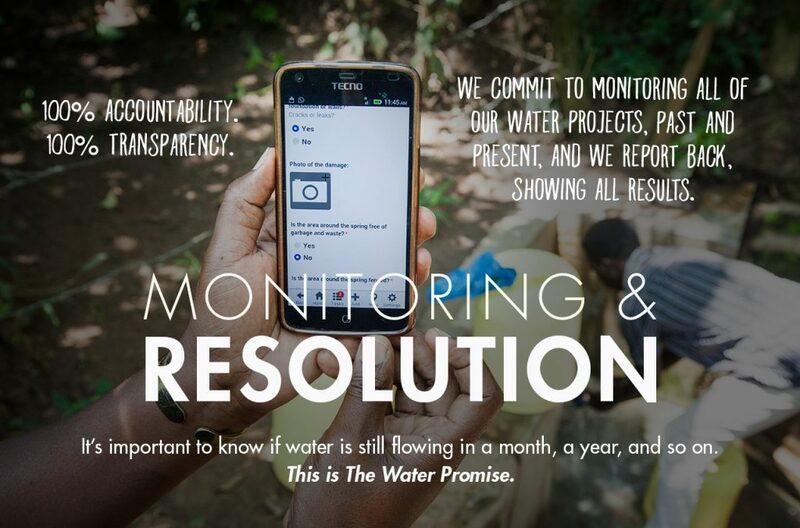 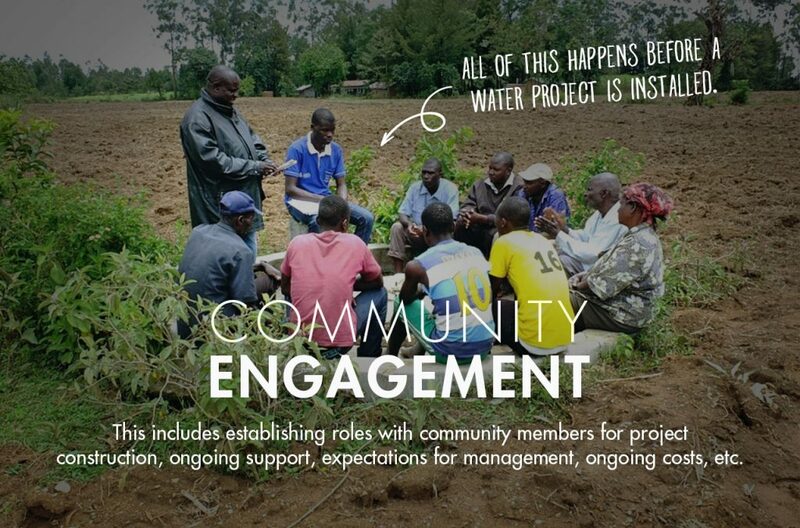 Since 2009 the well’s water potential has proven to be good. It has never gone dry despite the long dry spell. 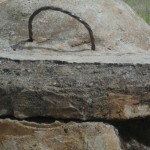 The bad experiences Christians have seen on the well is that once the rope gets weak it often drops the bucket/Jerri can in the hole hence being a challenge for them to remove it. And also the construction work of the well was done poorly hence recontamination of the same well. 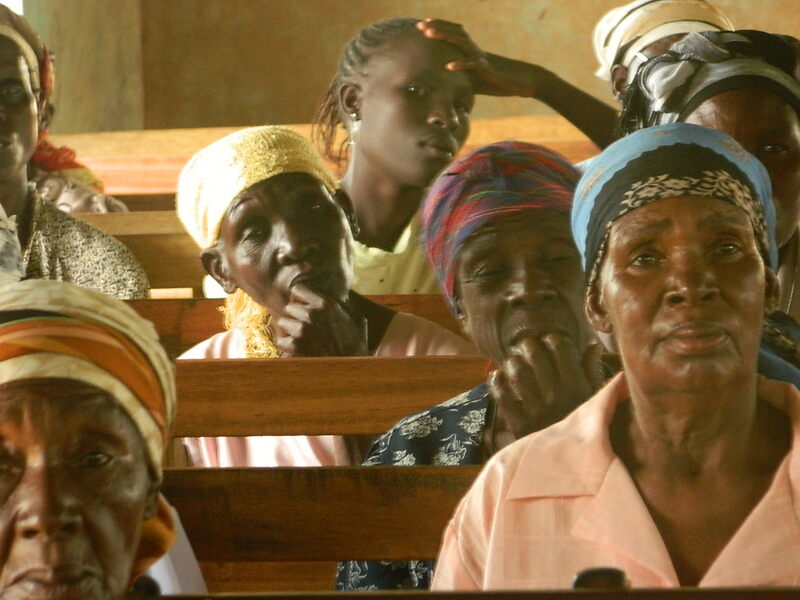 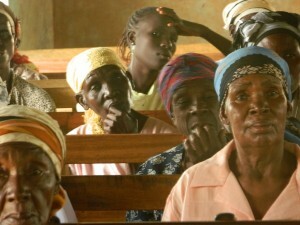 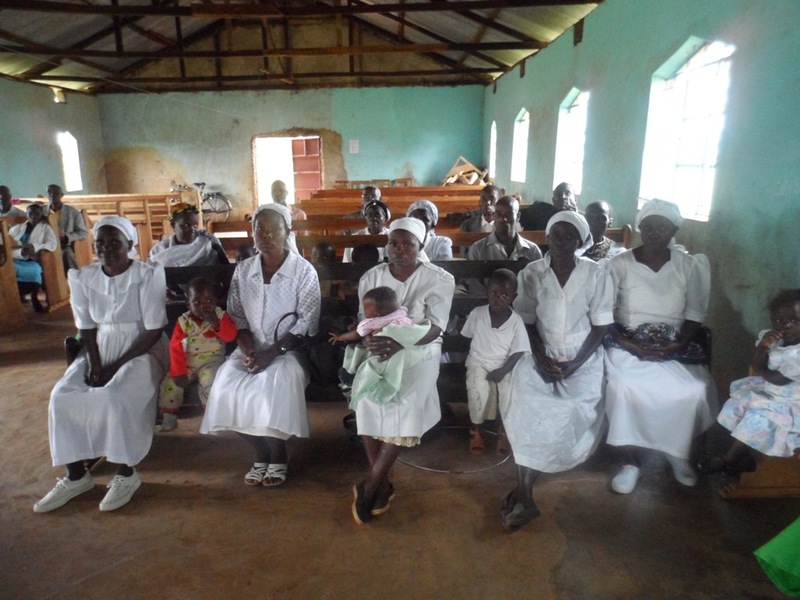 The Christians of saint Lukes having discovered Bridge Water Project made an appeal requesting for a provision and installment of an Affridev pump for their well. Currently they get water from the same borehole using the jerrican tied on the rope. 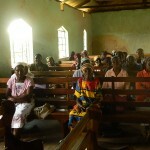 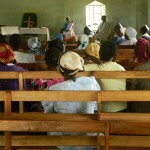 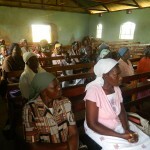 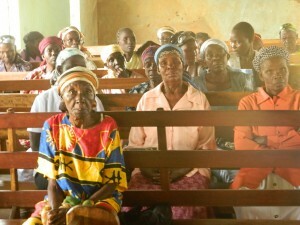 The well serves a population of estimated 150-250 people being the members of the church and the community around the church. 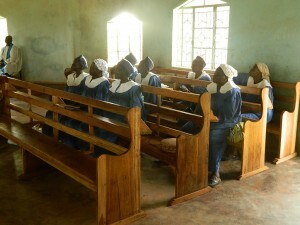 And also the church has a primary and secondary school. 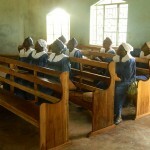 The primary school has a population of 700 pupils and 66 girls attend Shisango secondary school. The sanitation and hygiene status of the entire church compound is good. The church has got a clean latrine, a composite pit for disposing the litter and clean containers for drinking water. The project will greatly benefit the A.C.K church members and the entire community surrounding the church together with the primary and secondary school. 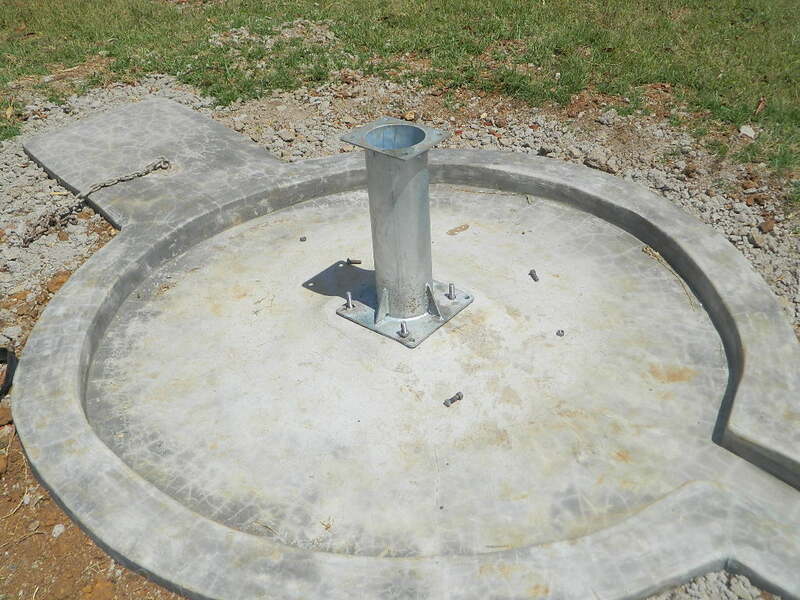 There’s need to install an Affridev pump on this well so as to seal the well’s slab to avoid foreign objects from dropping in the well thus contaminating the water. 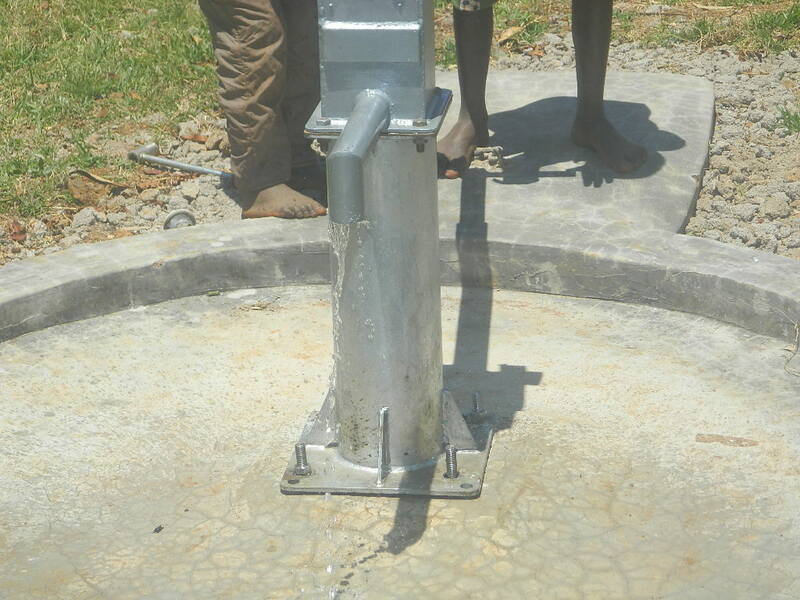 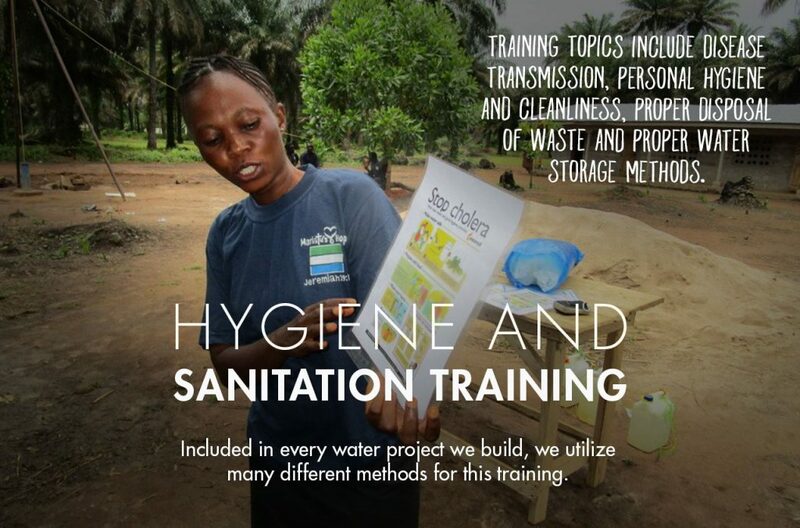 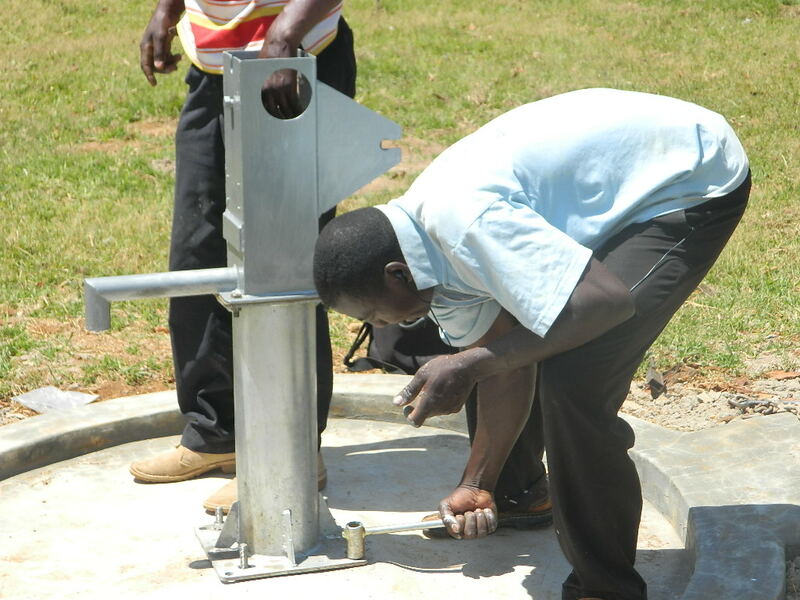 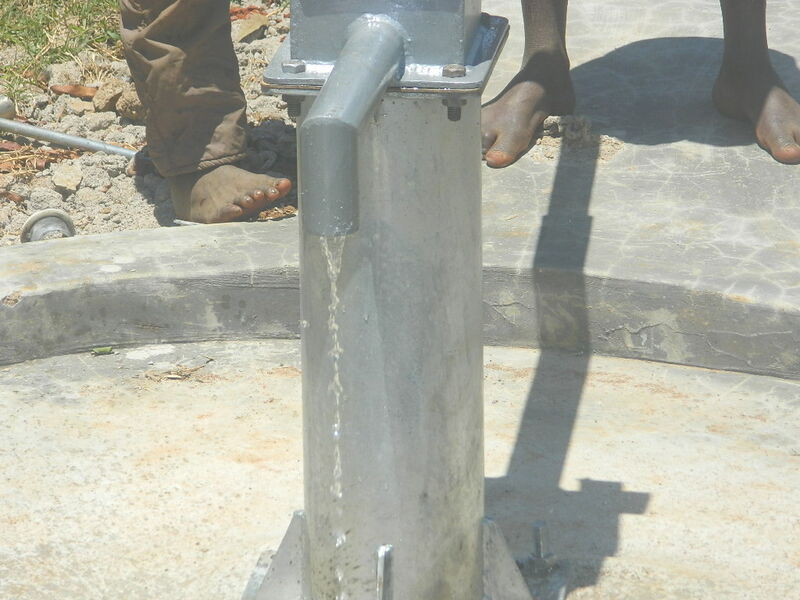 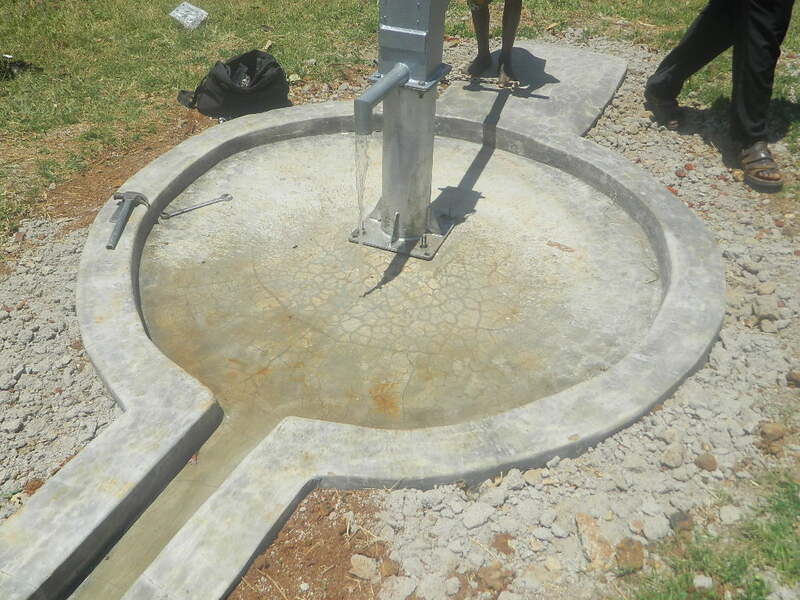 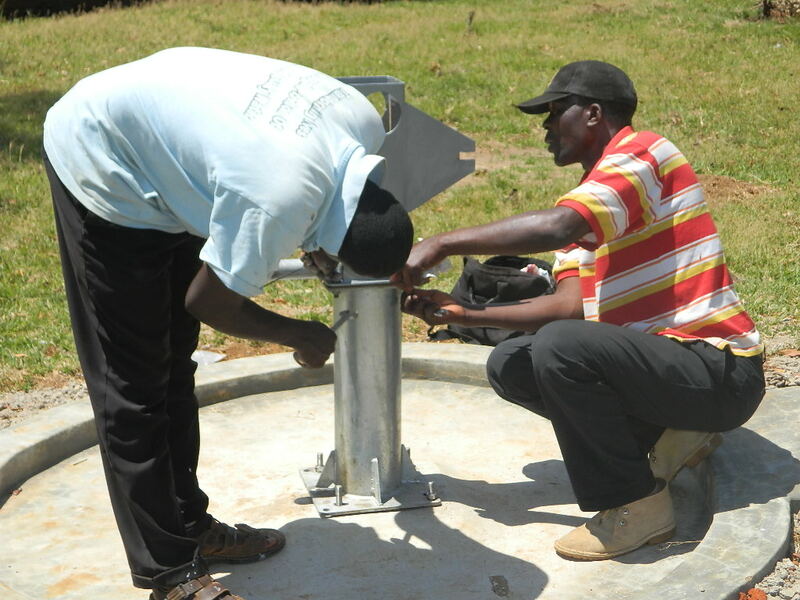 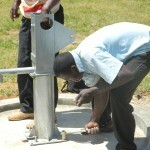 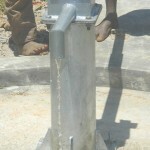 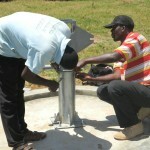 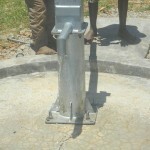 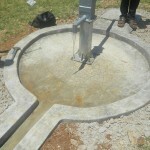 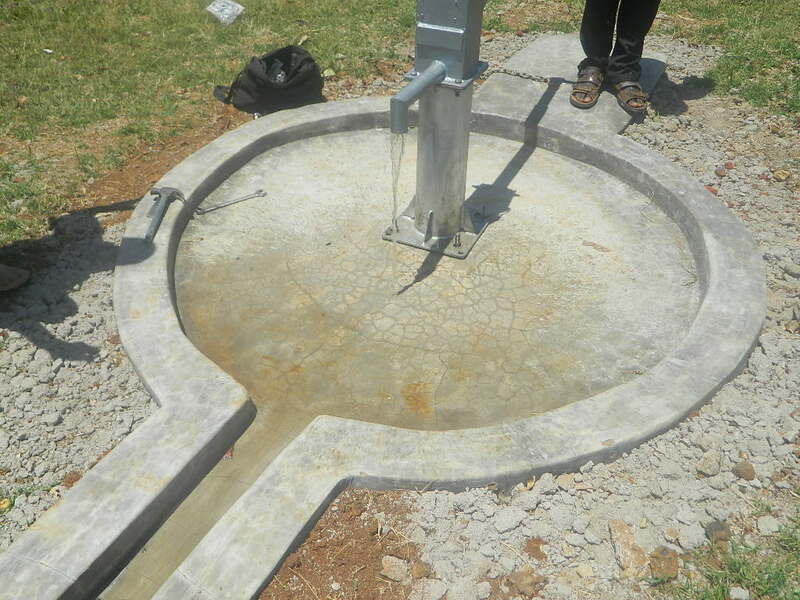 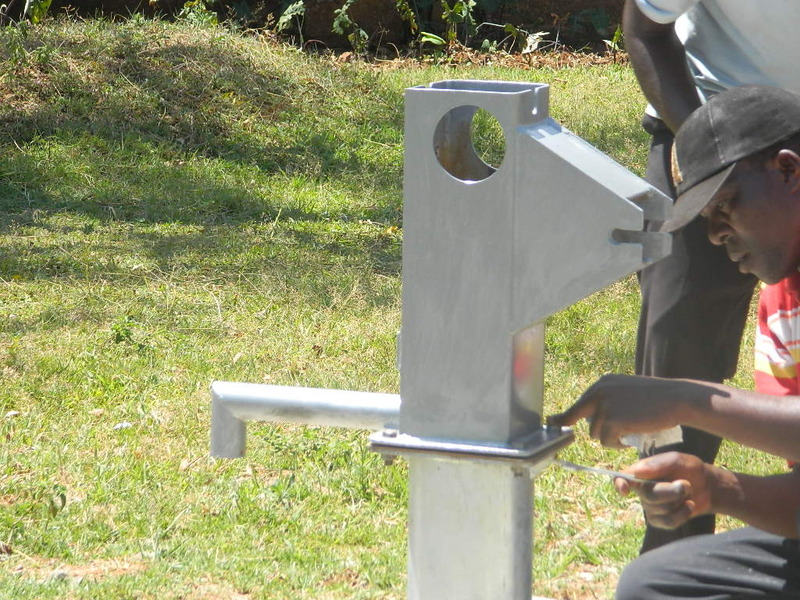 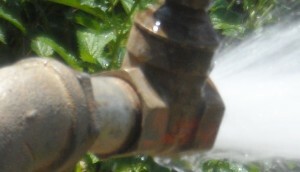 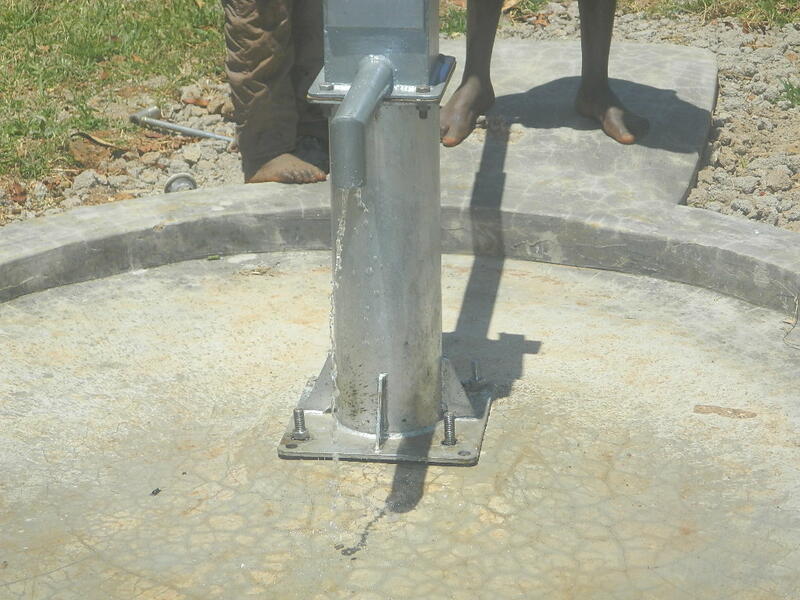 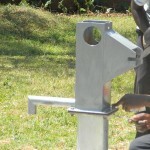 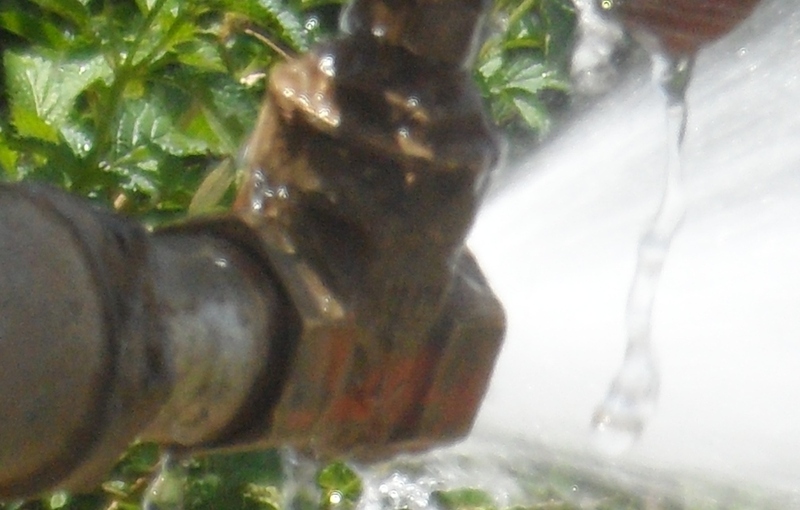 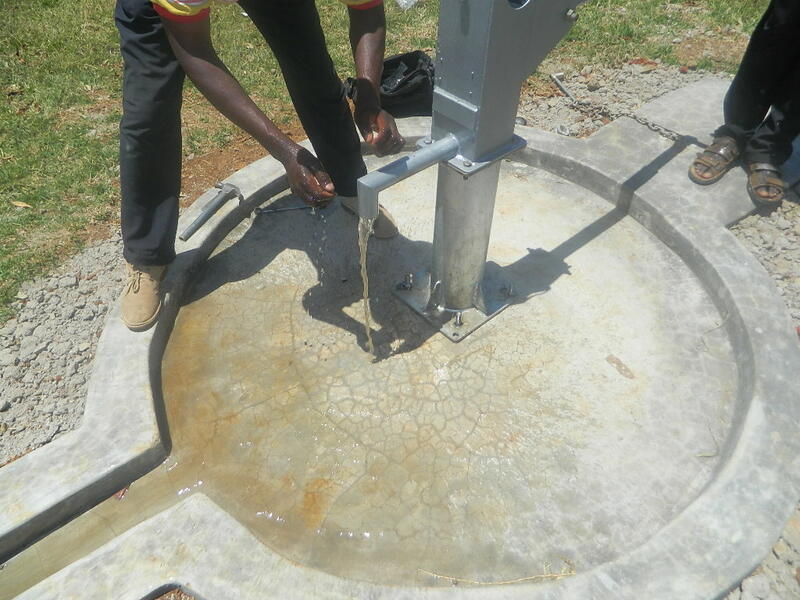 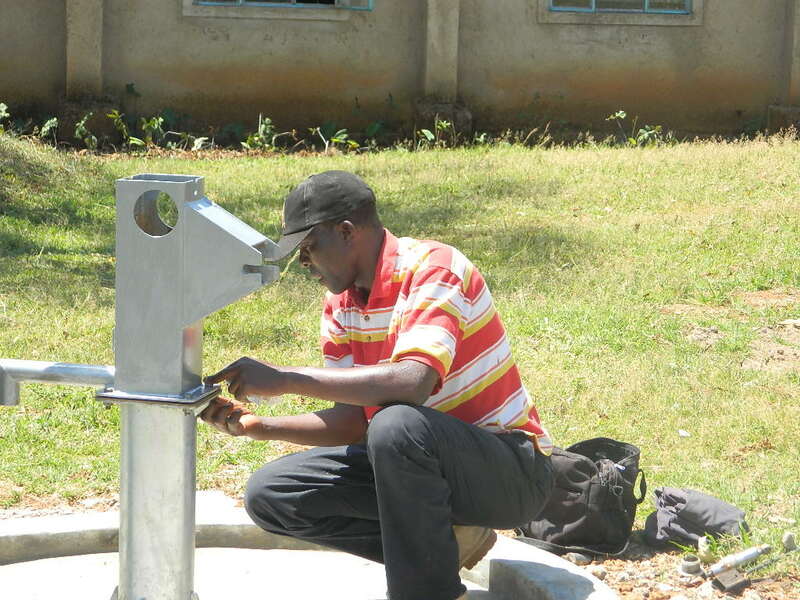 If installed, the pump will improve the way of drawing water from the well as a result reducing water borne diseases. 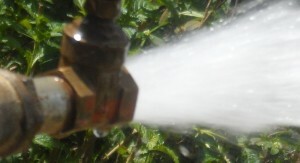 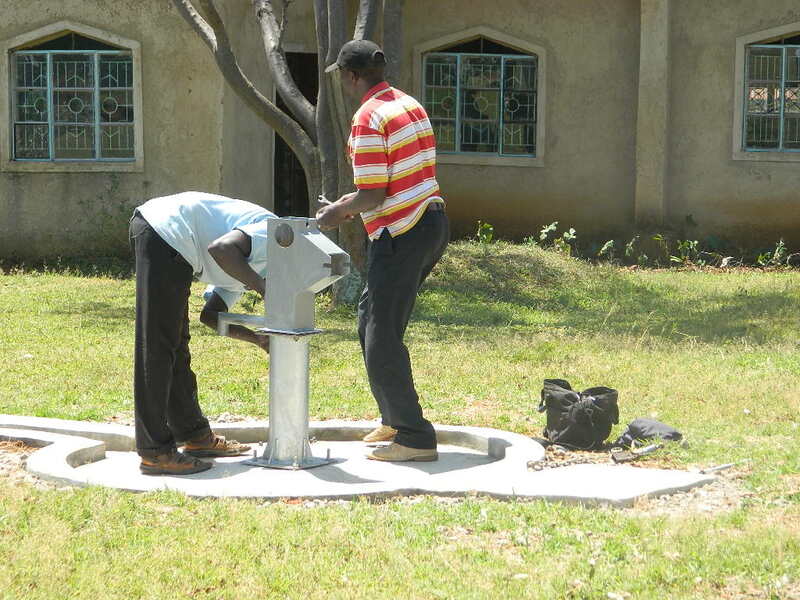 The members of the church are organized in a manner that they have identified a water committee amongst themselves who are responsible for the maintenance of this water supply. 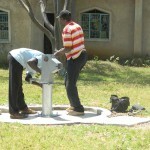 They are on the process of opening a bank account where money collected for maintaining the well will be safeguarded. 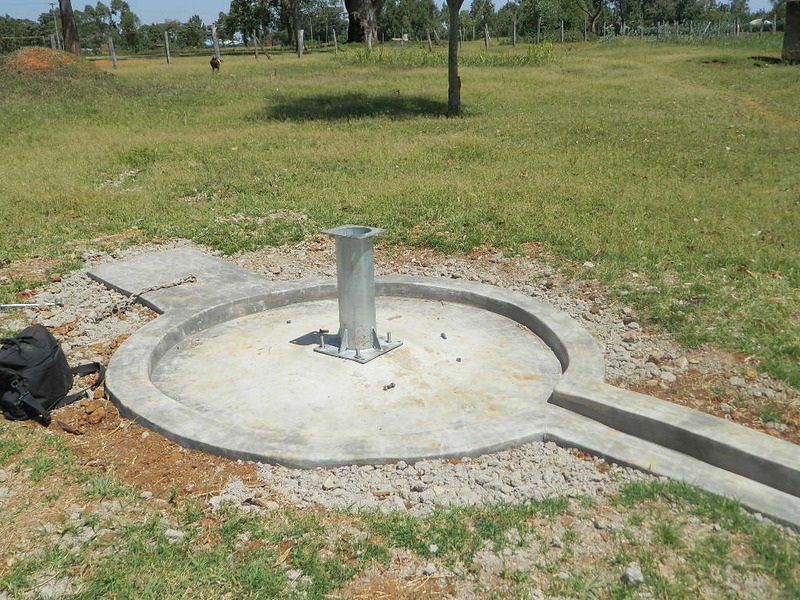 We are excited to report that the rehabilitation of a well near ACK St. Luke’s Shisango church in Kenya has been completed. 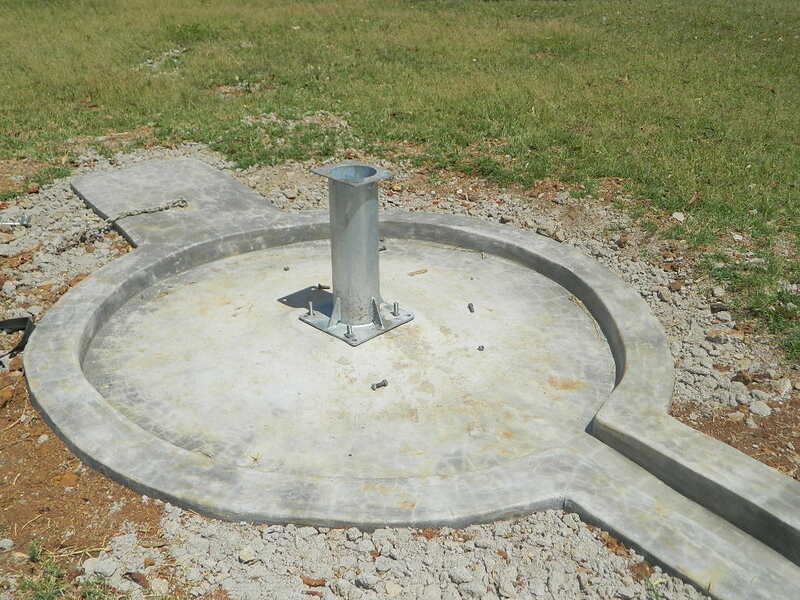 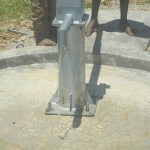 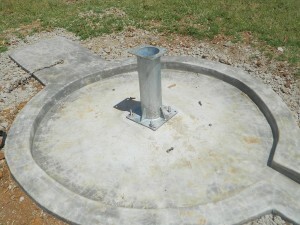 This well is now a source of safe, clean water for the community. 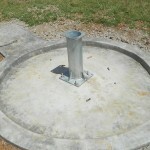 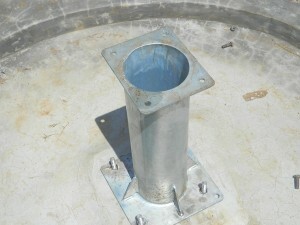 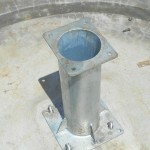 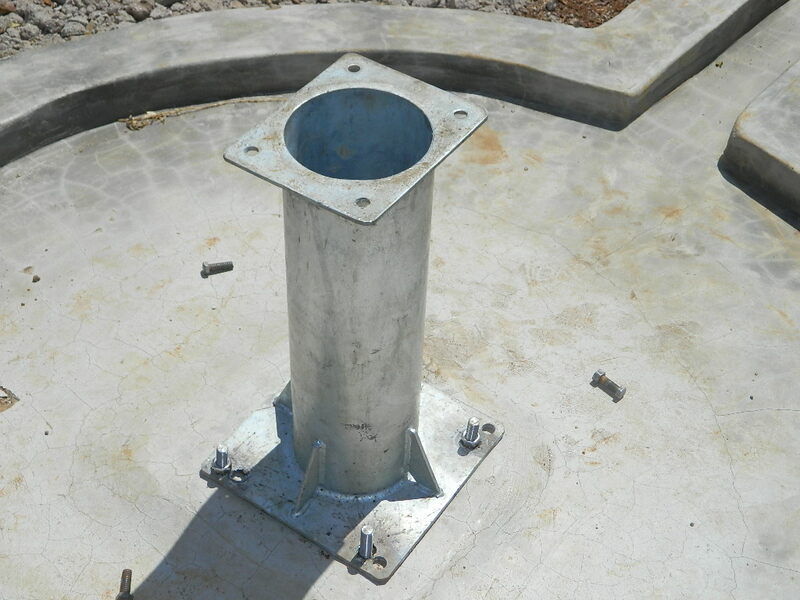 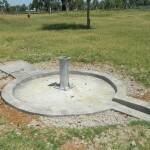 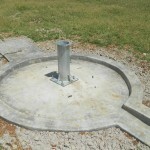 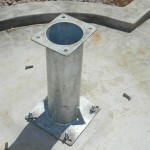 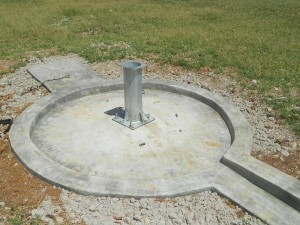 We just posted the latest pictures from the site including many of the completed well. 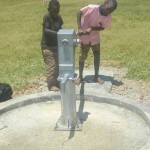 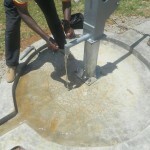 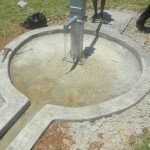 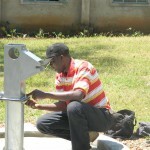 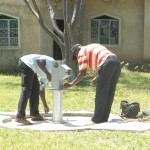 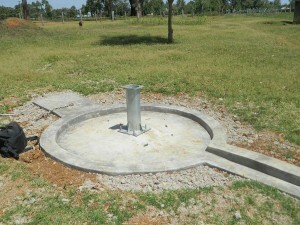 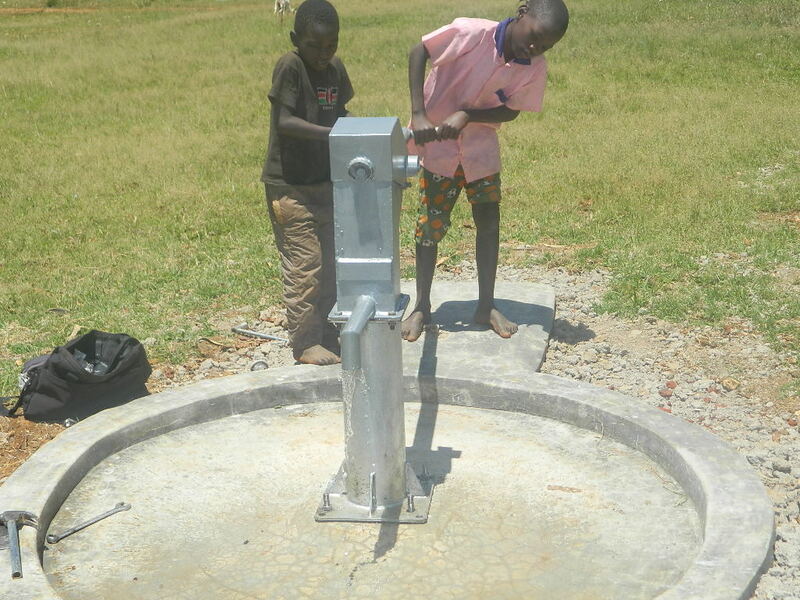 We are excited to report that work has begun to rehabilitate a well for the community at St. Luke’s, Shisango, Kenya. 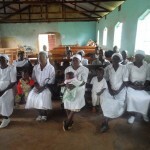 We just posted an initial report from our partner in the field with information about the community, GPS coordinates, and pictures from the site.